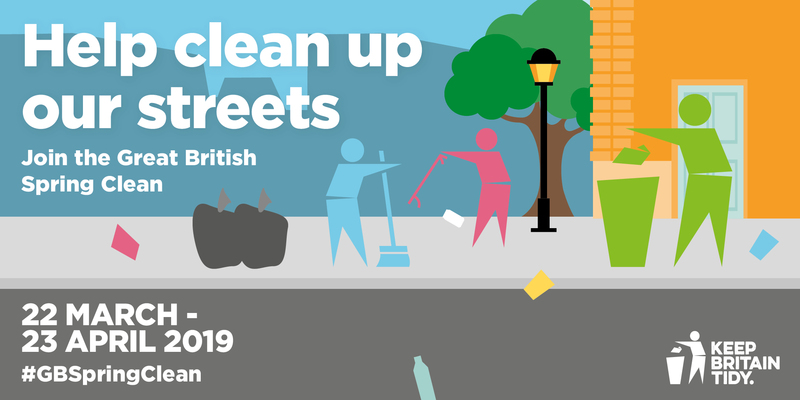 Plymouth City Council is backing the national Keep Britain Tidy led campaign, which runs from 22 March to 23 April, which will see up to half a million people taking action to clean up streets, parks and beaches across the country. The Council is working with local volunteer groups including Clean Our Patch and Plymouth Beach Clean Volunteers to encourage local people to get involved. It also supports the Plymouth, Britain’s Ocean City Plan for Plastics which aims to reduce single use plastics and tackle plastic pollution. Plymouth City Council will then collect these bags to ensure that they are recycled appropriately. Find out more about what you can recycle in Plymouth here. To find out more about the Great British Spring Clean visit the Keep Britain Tidy website. you want a lift on the minibus. Did you know you can now face a fixed penalty notice for not picking up your dog's poo. The majority of responsible dog owners pick up after their pets but there are a minority who don't. Could you be a Plastic Free Ambassador or Pioneer? As part of the city's bid for Plastic Free City status, Environment Plymouth are recruiting Business Pioneers and Community Ambassadors. If you're interested click the green button below and tell us how you plan to reduce single use plastics.